Earlier today Twitch officially launched Twitch Sings, a game which was initially announced by the video streaming platform at TwitchCon 2018. 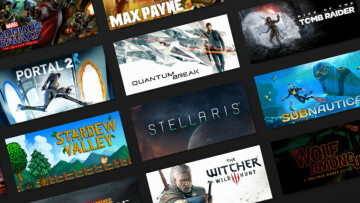 This is a first for Amazon-owned service, as Twitch has never released its very own video game before. 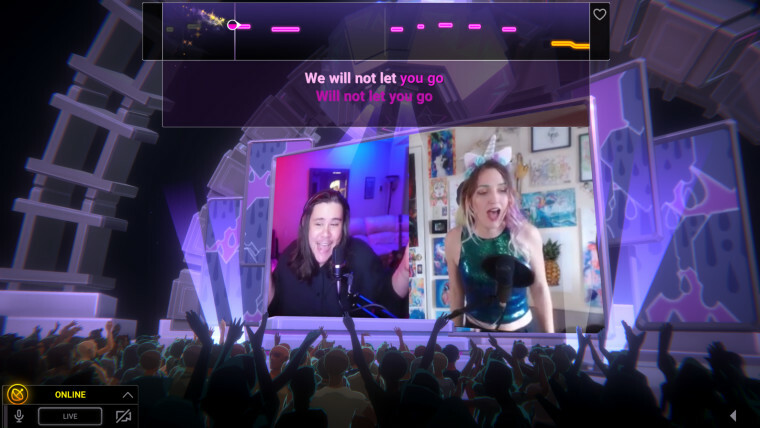 Twitch Sings offers an interactive karaoke-like experience, where players can perform songs for and with their friends and community by broadcasting the game live. 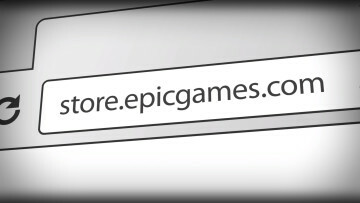 The title was created from the ground up to be streamed live, as evidence by the fact that the audience can use the chat option in-game to communicate with streamers. Audience members can request songs or suggest challenges. Twitch Sings has a one-click streaming button which allows players to start broadcasting in a matter of seconds. 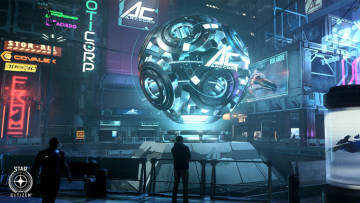 The game also has interactive features that enable viewers to direct the show via chat, such as cheer activated light shows, cheering with emoticons, virtual ovations, and a voting system which enables viewers to pick the next song for the player. Apart from singing solo, players have the option to perform duets in the multiplayer mode, and they can invite friends as well as online viewers to sing along with them. 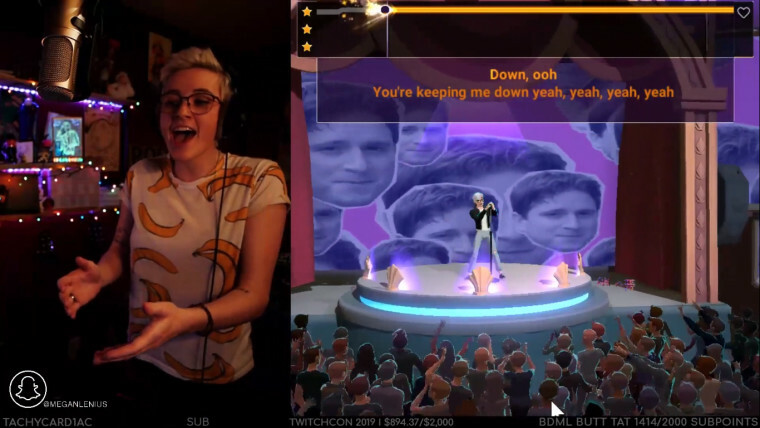 As for the Twitch Sings library, it is believed that the game will come equipped with "thousands of popular karaoke classics, with more being added to the catalog every week". Apparently, all songs can be performed either alone or in a duet with another person. Players can choose between streaming a live camera feed of themselves singing or a personalised avatar - or both performing side by side. Unfortunately, due to licensing restrictions, Twitch Sings does not offer every song in every region and isn't available to play in Ukraine, Russia, or Korea. 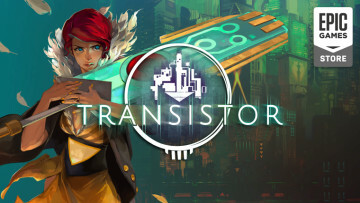 If you are interested in playing Twitch Sings, it is available as a free download for Windows users on the game's official website.